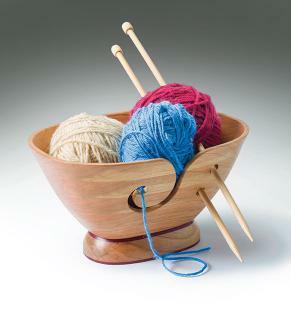 If you only make layered ring bowls or baskets on occasion, you can probably get by using clamps and scrap wood. 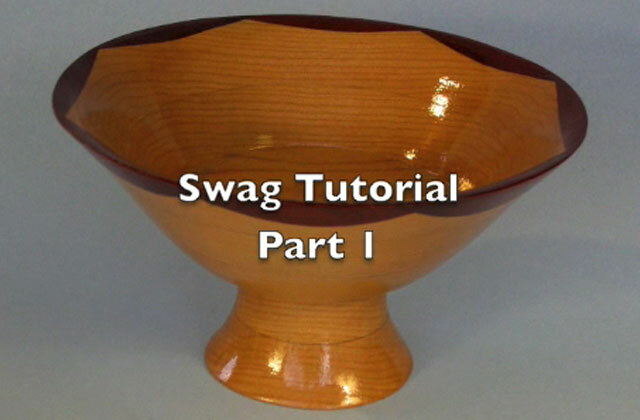 But, a bowl press makes the whole assembly process a lot easier. 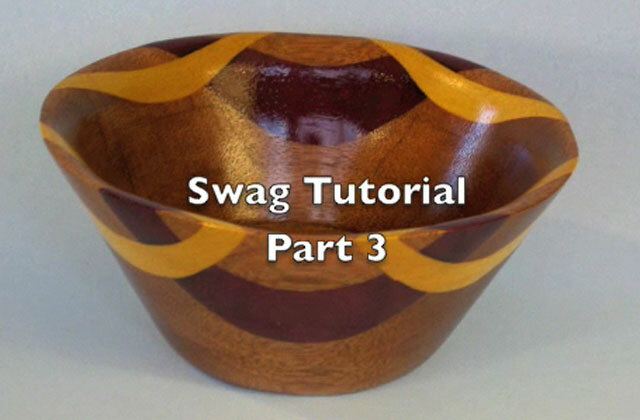 Here are a few links that demonstrate how to make your own bowl press. 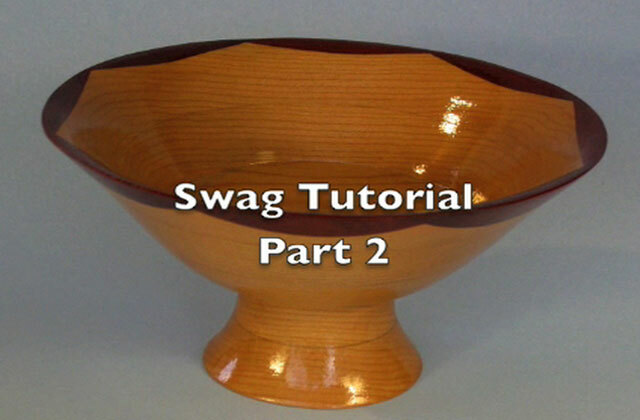 Woodcraft also presents a YouTube video on Helping You Make a Segmented Bowl Press. 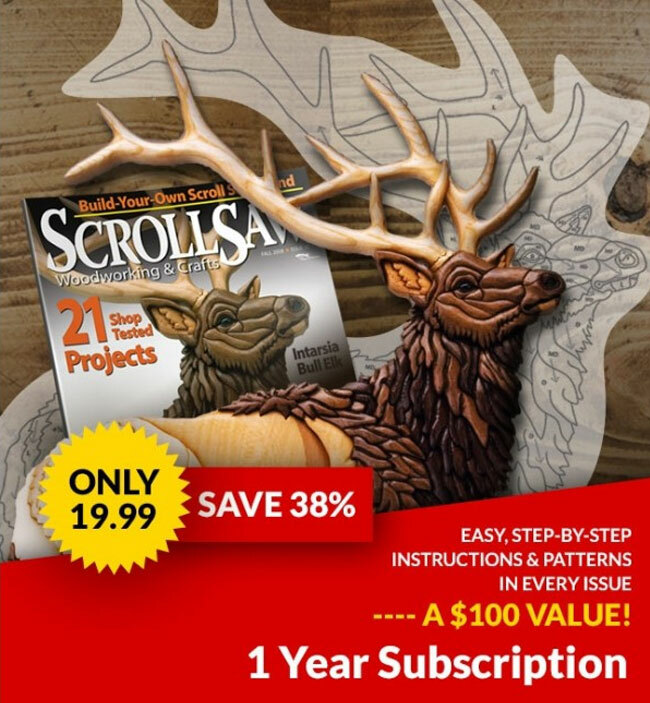 And, we’ve also included the plan to make a angled drilling guide. 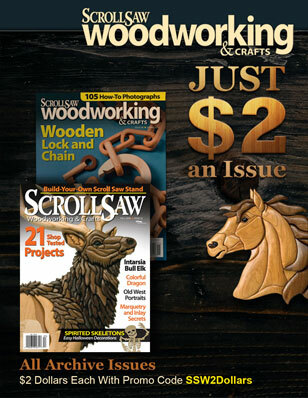 To make this guide, which allows you to use a hand drill to drill the angled blade-entry holes for the stacked rings, tilt the right side of your saw table down to 23°, and make a straight cut. When you go to drill, hold the guide against your blank, and place the bit along the angled edge.